The new book, Families on Foot by leading long distance hiker Jennifer Pharr Davis and her husband, Brew will be released on March 1, 2017. 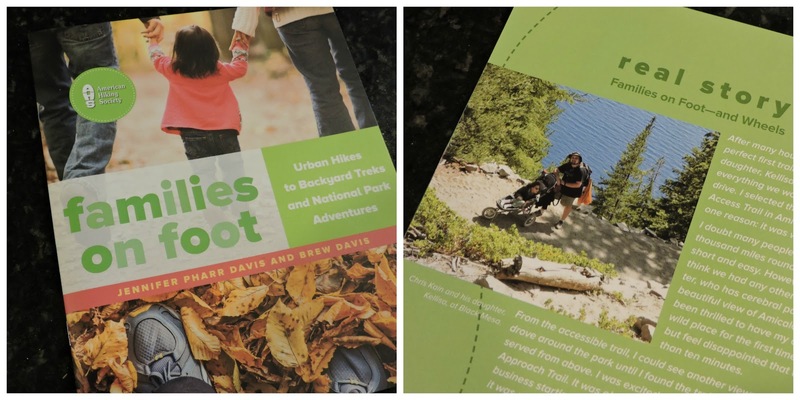 The book will guide families to the trails from urban hikes to national park adventures and everywhere in between. Despite the name of the book, it will include information for families with special needs children and will include at least one family that hikes with wheels! You can be pre-order Families on Foot here.